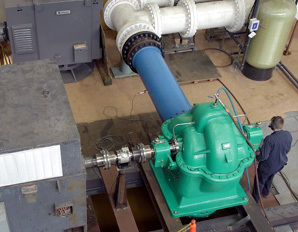 Pump Testing is available in the United States at Hydro, Inc. Ensure your pump will perform as required. Hydro’s 5000HP Performance Test Lab, in Chicago, IL, is compliant to API610 and Hydraulic Institute standards and can test horizontal, vertical, and submersible pumps.